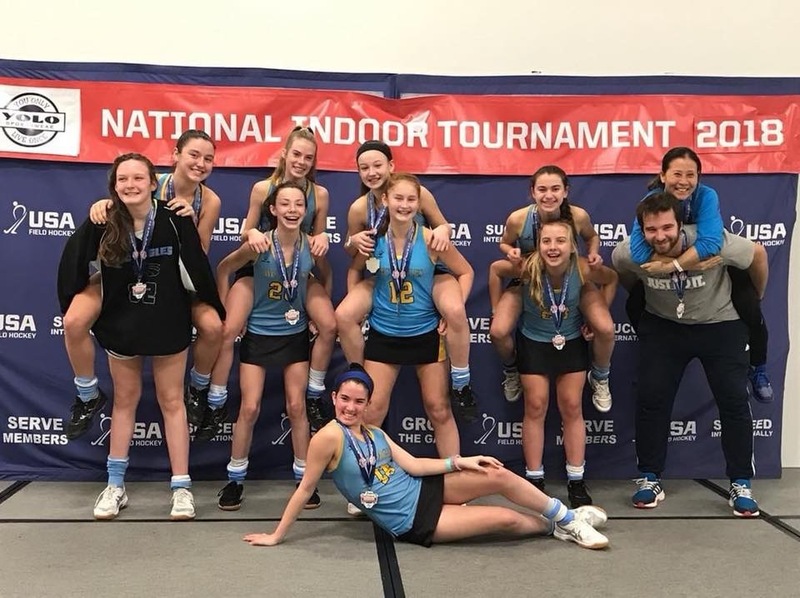 Our WC Eagles U16 NIT teams brought home some serious hardware from the 2018 U16 NIT! Our 6 Gold Medal winners went a combined 30-0, scoring a total of 236 goals while allowing only 34. Congratulations to all of our players and coaches! 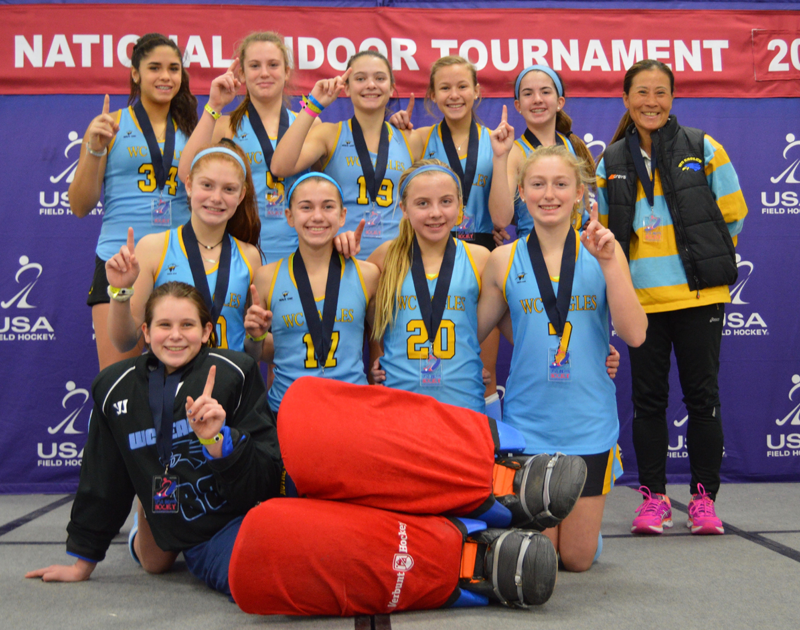 Our WC Eagles U14 NIT teams had themselves quite a weekend! 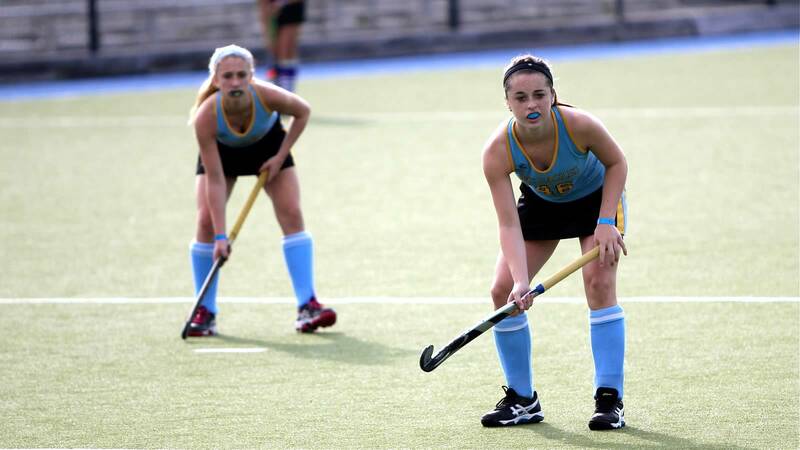 Overall, WC Eagles teams won 29 games and lost only 1, scoring 380 goals along the way while conceding only 22. Of the 6 WC Eagles teams competing, 5 went undefeated and won their respective pools while the other finished 4-1 to earn a 2nd place pool finish. Congratulations to all of our teams! Well done! Our own JaJa Kentwell earned his first USA Men’s National Team cap at the Pan Am Games held at Spooky Nook. Way to go JaJa! Congratulations from the whole WC Eagles family! Our U14 and U16 teams brought home the gold at the 2017 National Club Championships! This is the 5th National Championship in a row for our U14s and the 4th in a row for our U16s. 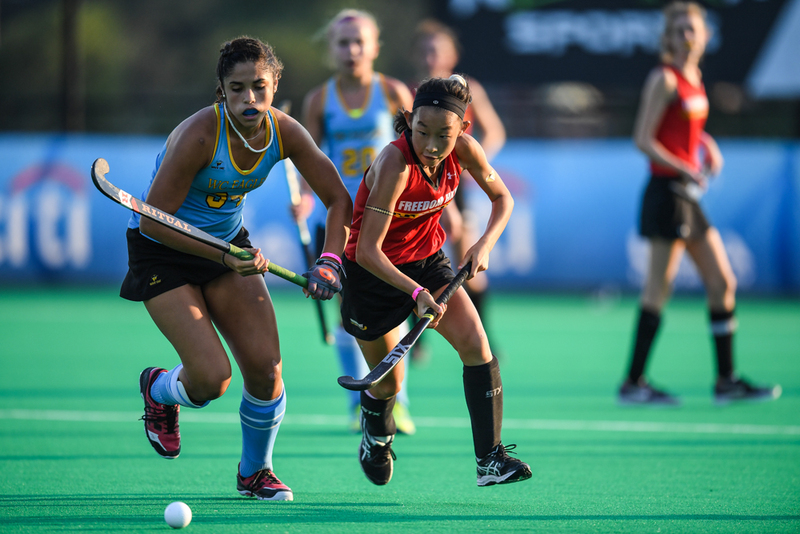 The WC Eagles U19 team lost a tough 2-1 match to Princeton FH, but won the remainder of their games to finish 5th. Congratulations to all of our players! 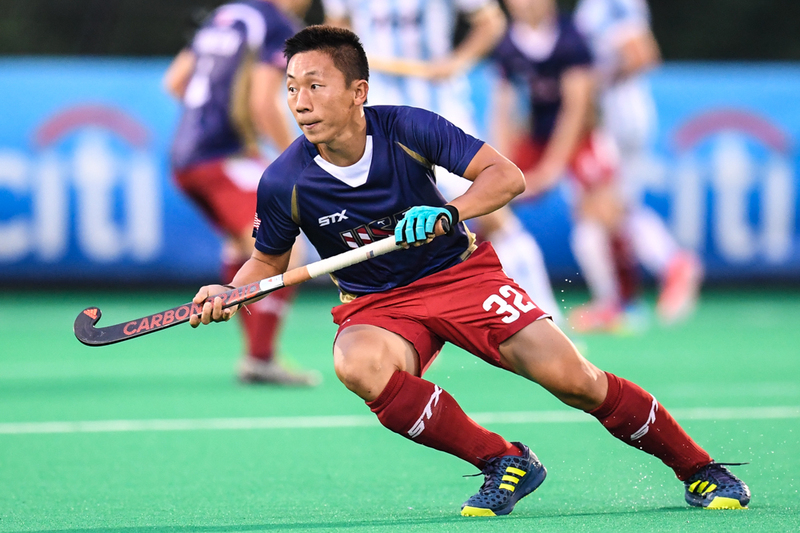 28 WC Eagles players have been selected from the National Futures Championships to attend the USA Junior National Camp for Under 21 athletes from the 3rd to 6th July. Based on their performances at the camp athletes may be selected to the USA Under 17, Under 19, and Under21 National Teams. UNDER 17: Charlotte de Vries, Mary Harkins, Kara Heck, Ryleigh Heck, Adele Iacobucci, Anarose McDonough, Hannah Miller, Madison Orobono, Abby Pitcairn, Meghan Reese, Lauren Wadas and Madison Woods. UNDER 19: Casey Allen, Kiley Allen, Mayv Clune, Claire Donovan, Elizabeth Gaebel, Makayla Gallen, Jaime Natale, Mary Kate Neff, Cassie Sumfest, Samantha Swart, Julia-Kate Walker and Corinne Zanolli. UNDER 21: Erin Matson, Maddie Bacskai, Makayla Gallen, Sophia Tornetta, Moira Putsch, Cassie Sumfest and Corinne Zanolli. WC Eagles won all the Pools they entered in the Under 10, Under 12, Under 14, and Under 19, 2016 National Indoor Tournament and 6 out of the 10 Under 16 Pools, finishing 2nd in the other 4 Pools, giving them an astounding 22 Champions and 4 2nd place finishes out of the 26 WC Eagles teams competing. WC Eagles swept the U19 Division, winning all 10 Pools they entered, with an overall record of 47 wins, 2 ties and 1 loss. Congratulations to all our teams in every age group for an outstanding display of skills and tactical understanding.